MIXING: No matter where in the world you are, you can send your files over the internet to UP Recording for mixing. 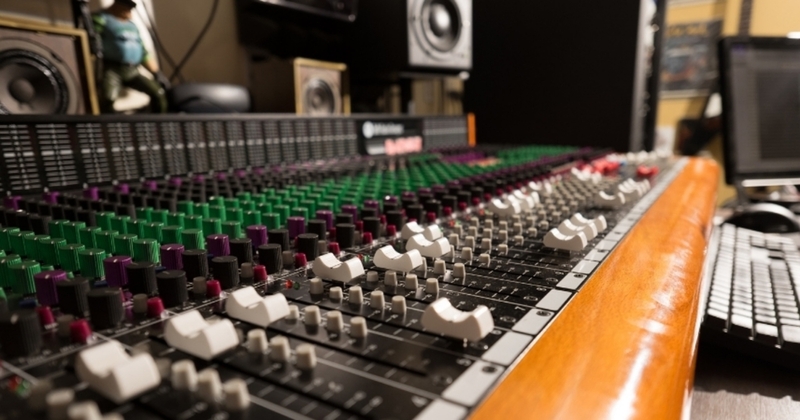 Outboard effects, compressors, analog tape simulators and analog summing will be utilized. Please make Contact for file requirements and a flat rate quote. MASTERING: Whether you need it louder, clearer or have a mix that needs fixing, we can take care of it without emptying your wallet. TRACKING & PRODUCTION: Local bands come on in and have a look. Real music is captured in these rooms. We are equipped to record rock, punk, metal, and any music that appreciates organic production. Make contact for rates for your specific project. We support local and independent music. Be yourself.